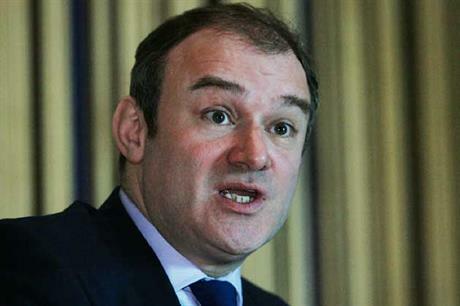 UK: The UK's Liberal Democrat energy minister and Ed Davey has signalled he is prepared to resist a possible reduction to wind subsidies. Speaking in an interview with the Financial Times, Davey said: "If we send signals to investors and to companies that we’ll play fast and loose, and we won’t go where the evidence is, we won’t stick to our word, what will happen? The cost of capital for investment in the UK will go up so there will be a political risk premium." He added: "We absolutely have to be green in this government, and being green means being straight with investors and companies and not messing them around." Speaking at last week's Global Offshore Conference in London, Vestas, Areva and Alstom all said developer confidence was essential if the UK was to go ahead with its ambitious offshore wind programme. Last year, 521MW of onshore wind farms came online in the UK. While in 2010, the year the coalition came to power, 639MW was installed.